I can myself! Does it sound familiar in your ears? Being able to explore and try for them self is an important part of the development of children’s abilities. 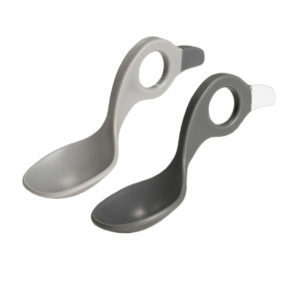 The founder of the I Can baby spoon have really taking this seriously! 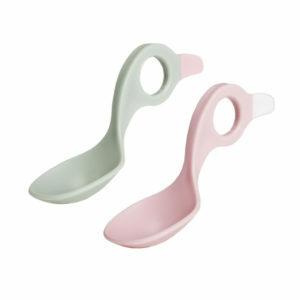 This spoon is a must for all children, to learn to eat on their own. 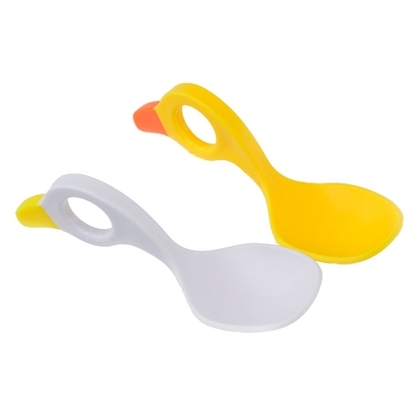 I Can Multigrip spoon is a well-proven Swedish invention from 2013 that makes it easier for the child to start to eat themselves. Customized for small hands. 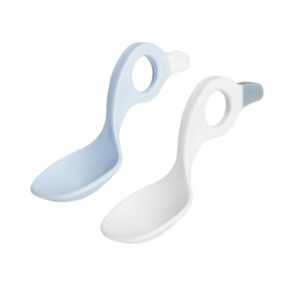 With its low weight and multigrip function, the baby can grip the spoon just the way they want. 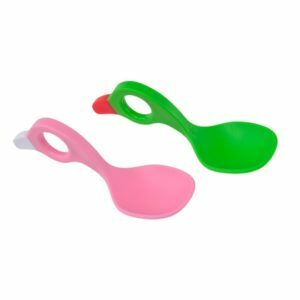 Tweezers, thumb, precision, volar, finger and transverse grips are a much more useful grip than the “whole hand grip” as all other children’s spoons invites to. The child trains its fingers instead of the arm and gives an intuitive transition from eating with its hands. The hole in the spoon provides contact between the thumb and index finger for increased stability, and if the child wants it, it may pierce the thumb or index finger for a secure grip. Experts says that it is important that meals are a positive experience from the beginning. Many children also want to help themselves to eat. Likewise, eating is by it self an excellent way to develop the motor skills, food is a good motivation. I can spoon, Proudly powered by WordPress.